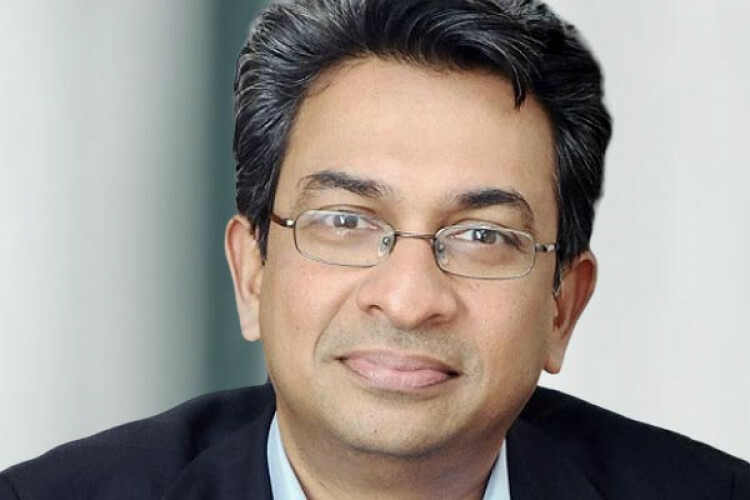 President of Google Asia Pacific, Scott Beaumont informed that the Vice President of Google India and South East Asia, Rajan Anandan has quit the firm and will continue till April end. Vikas Agnihotri will replace him until the firm finds a new managing director. He worked for 8 years with the company to help it grow. Scott said, "We are grateful to Rajan for his contributions. His leadership helped us to grow."